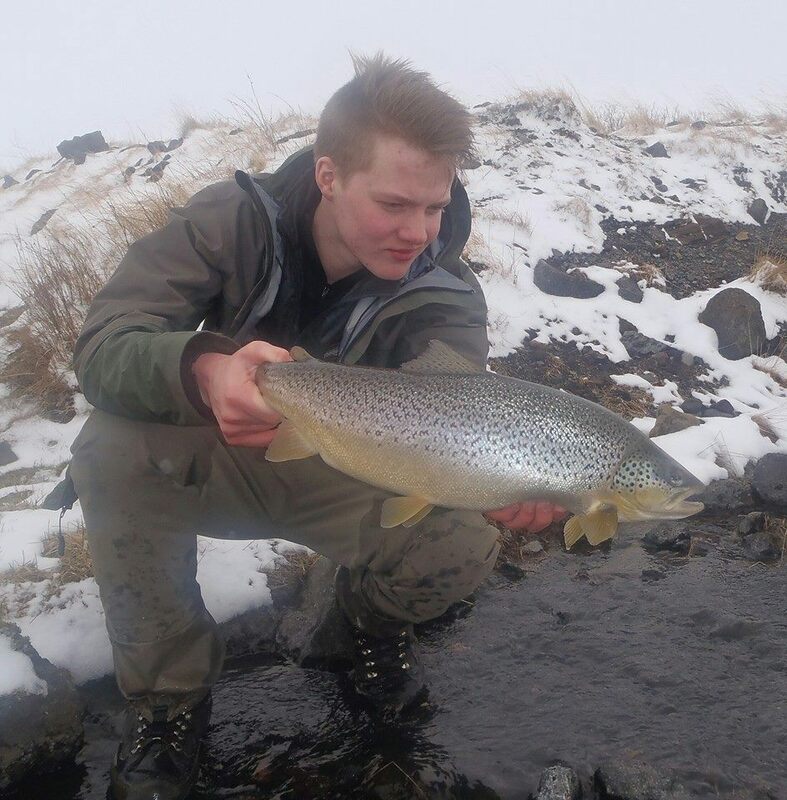 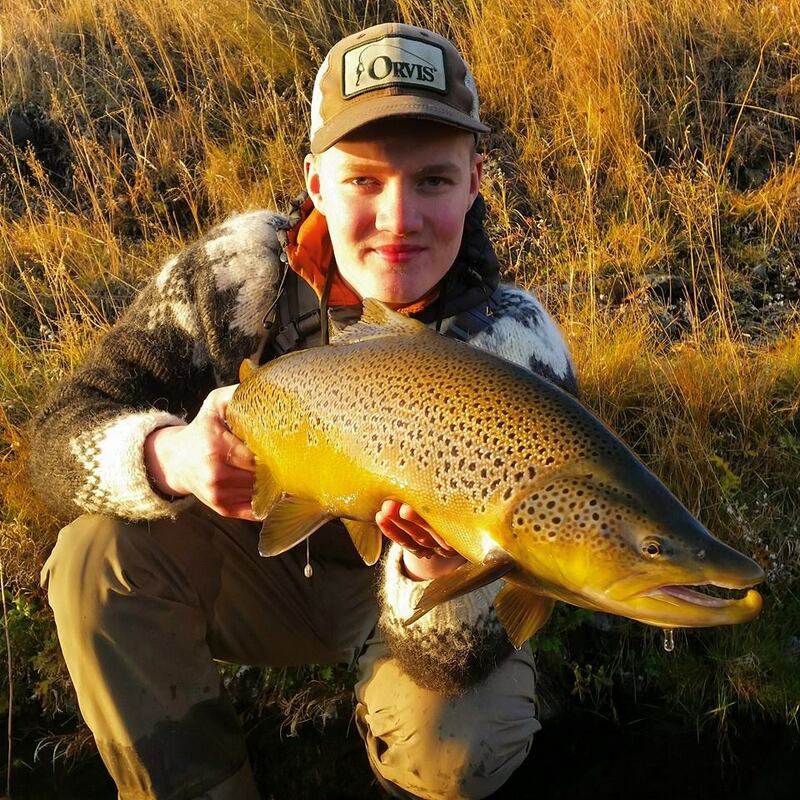 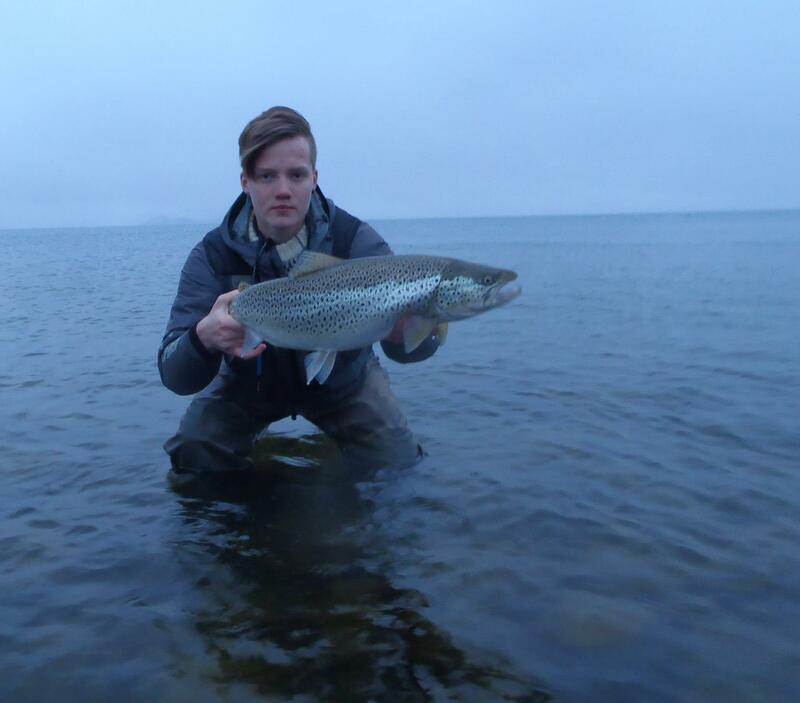 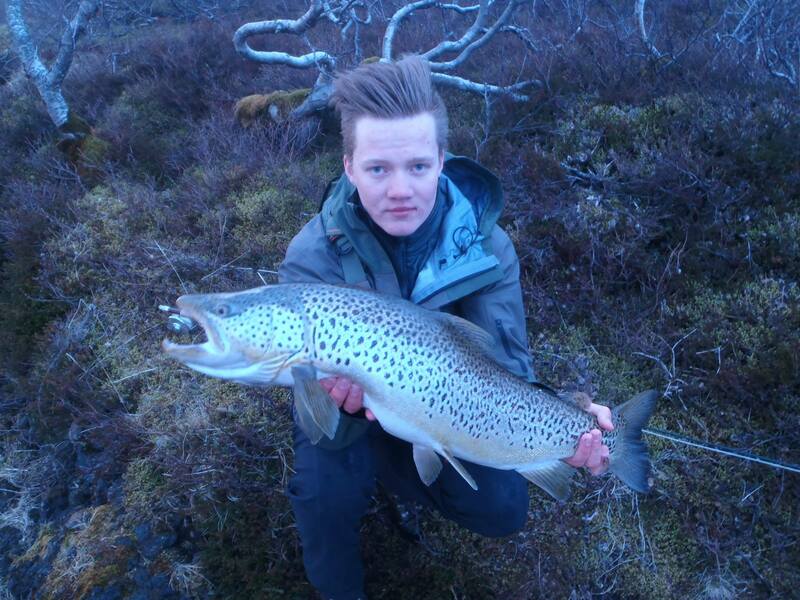 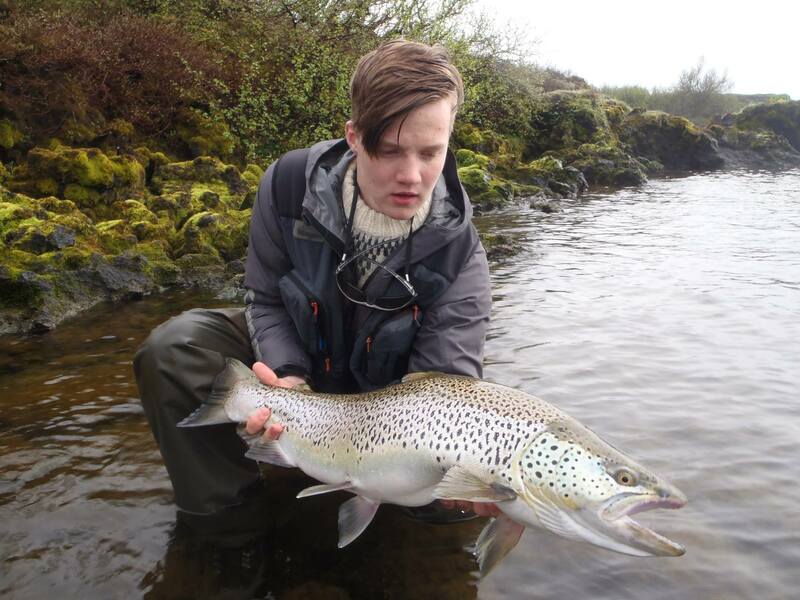 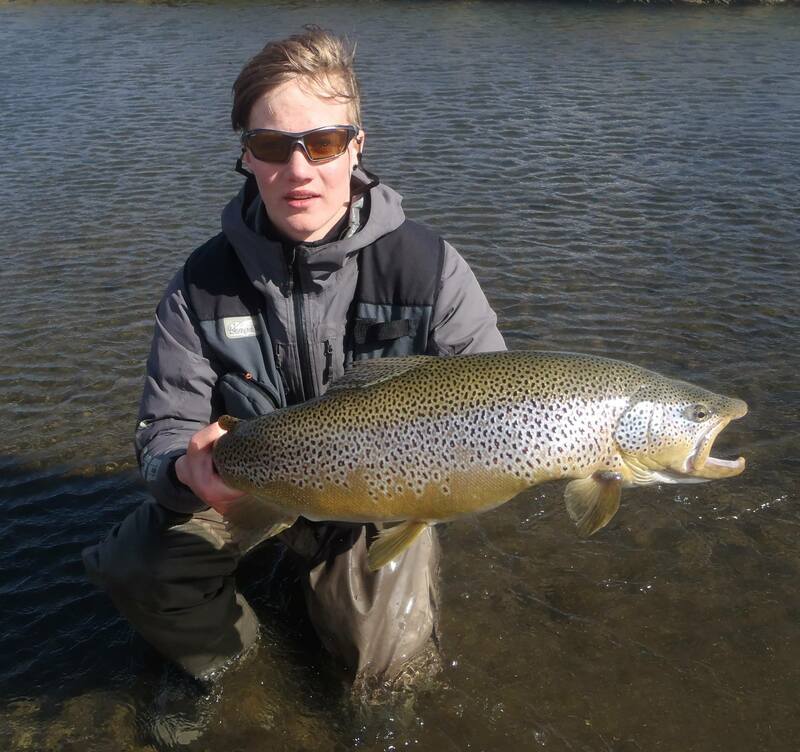 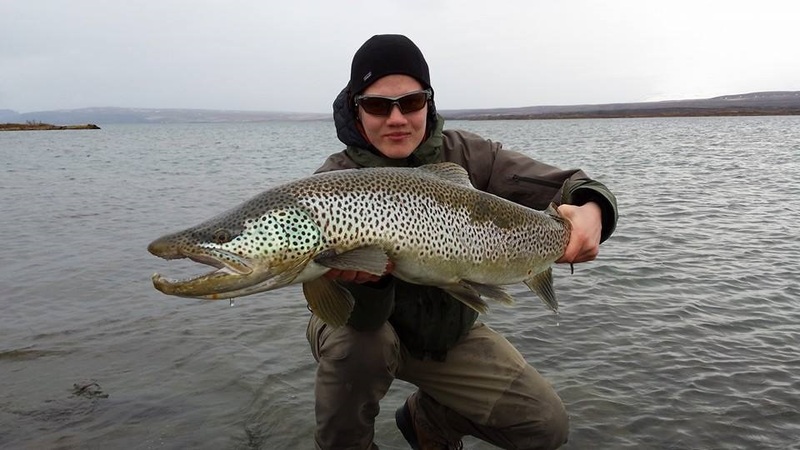 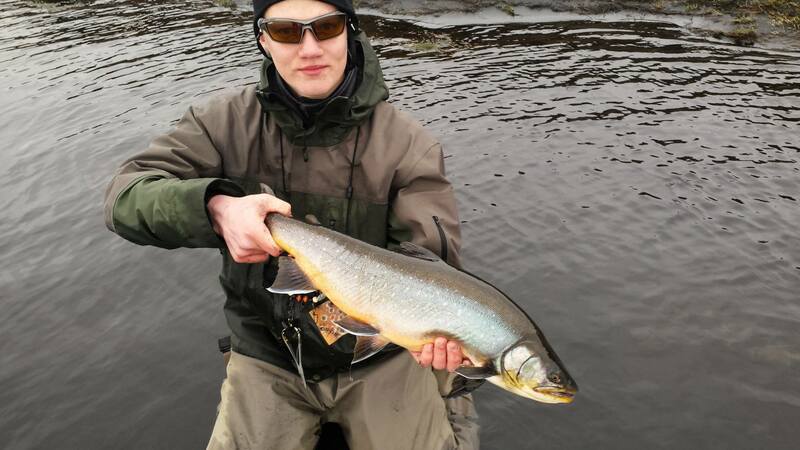 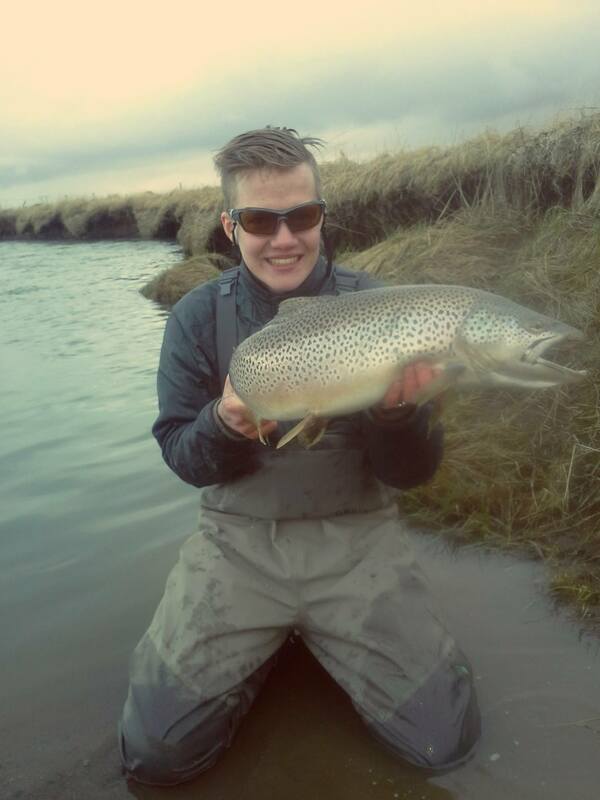 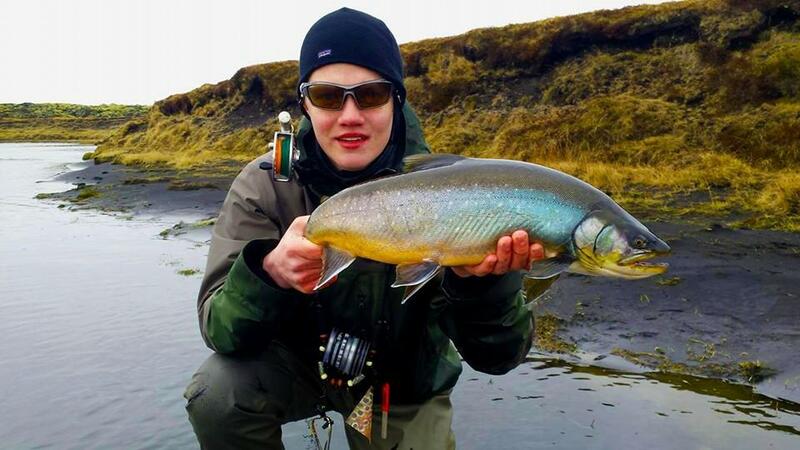 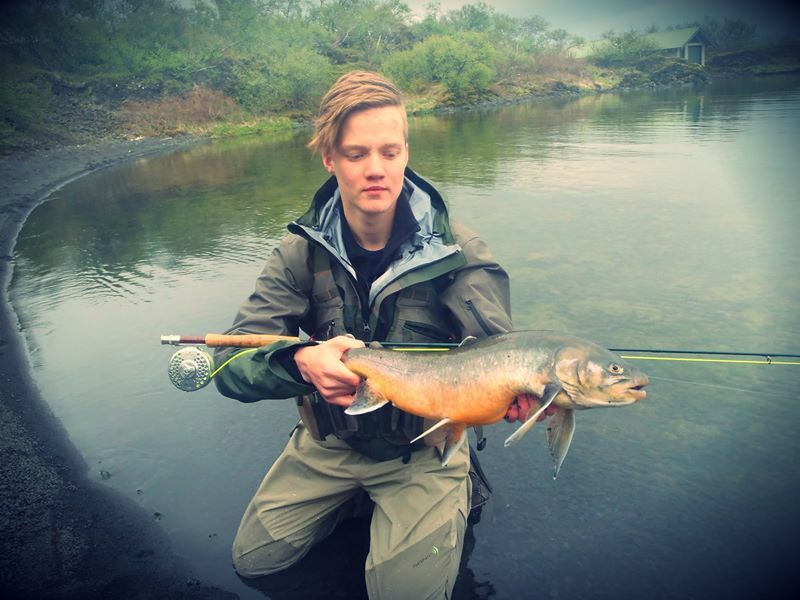 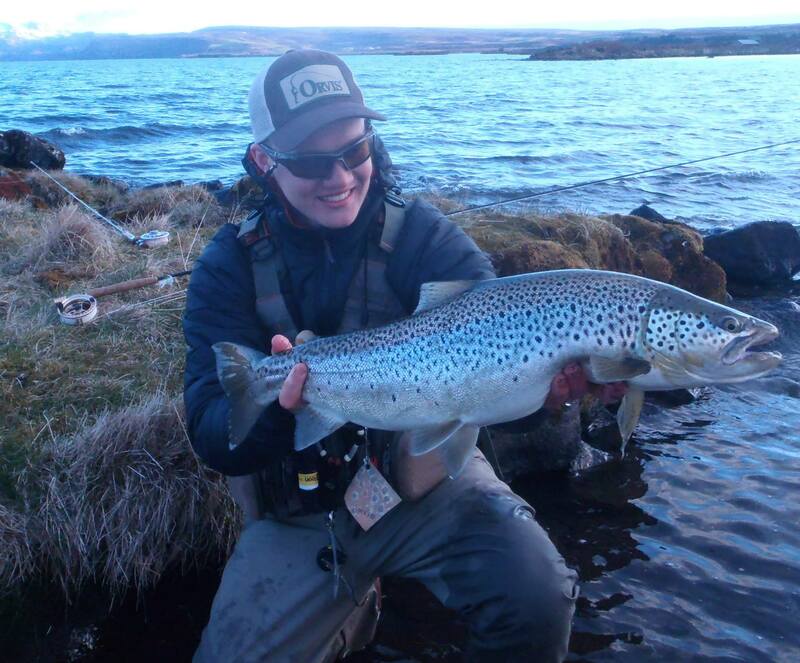 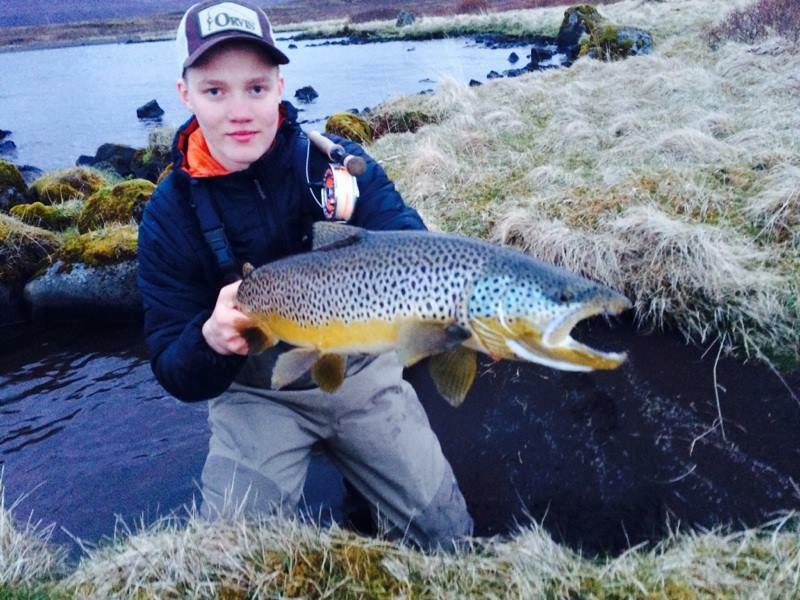 It´s getting closer to the trip to Iceland so I decided to share some photos from previous years fish from the local guide and my co-host for these trips. 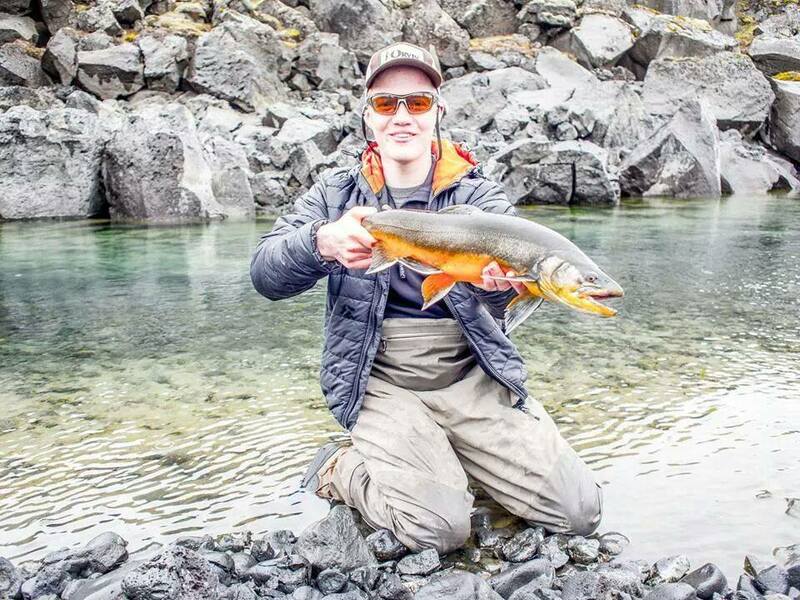 If you have not booked your trip with us yet, its time to do so. 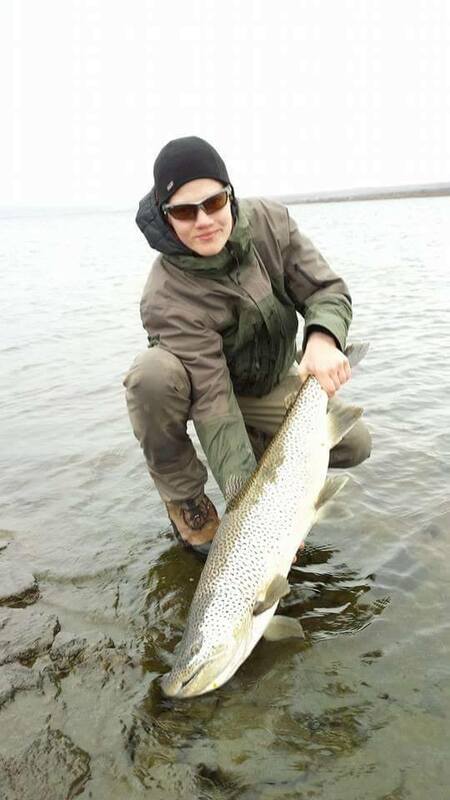 Those ares some serious monsters. 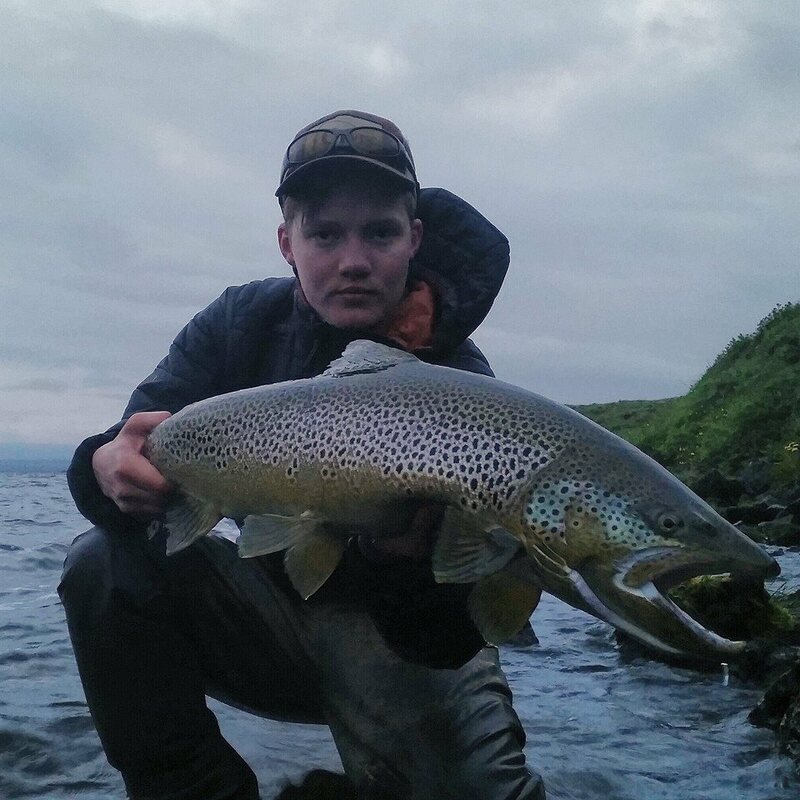 Nice fish dude.